After an insane couple of weeks, I’m back in Guernsey. Croatia is a fantastic place, and while I only experienced the central, southern and coastal parts of the country, I’d love to return and see more of the northern and inland areas. Great food, stunning and varied vistas, fantastic climate and cheap beer – if you haven’t already been, Croatia should be your next holiday destination. The first week consisted of a friend and I making our way up the coast from Dubrovnik to Split. On our way we passed through Cavtat, Dubrovnik, Markarska and Omis before meeting up with the rest of our crew in Split and starting the second part of our trip: The Yacht Week. 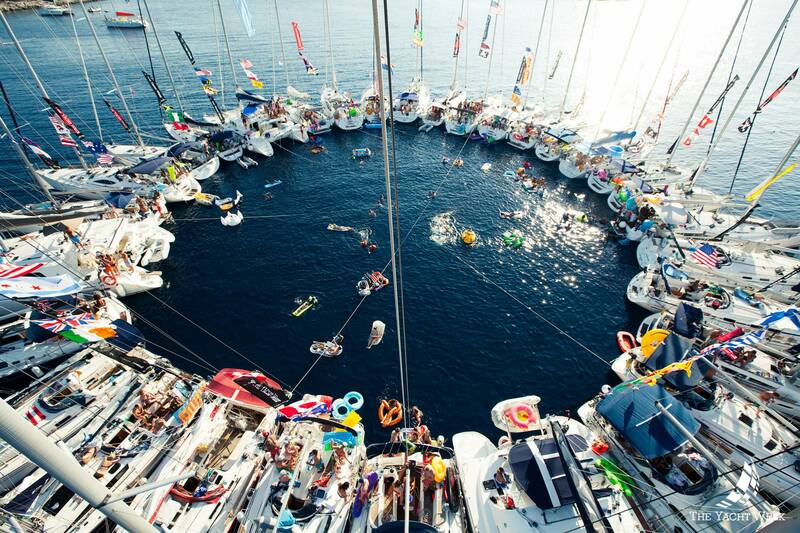 Circle Raft party. I’m in there somewhere! It’s just as good as it looks, believe me. It’s not a cheap trip, but you will be guaranteed an unforgettable week. 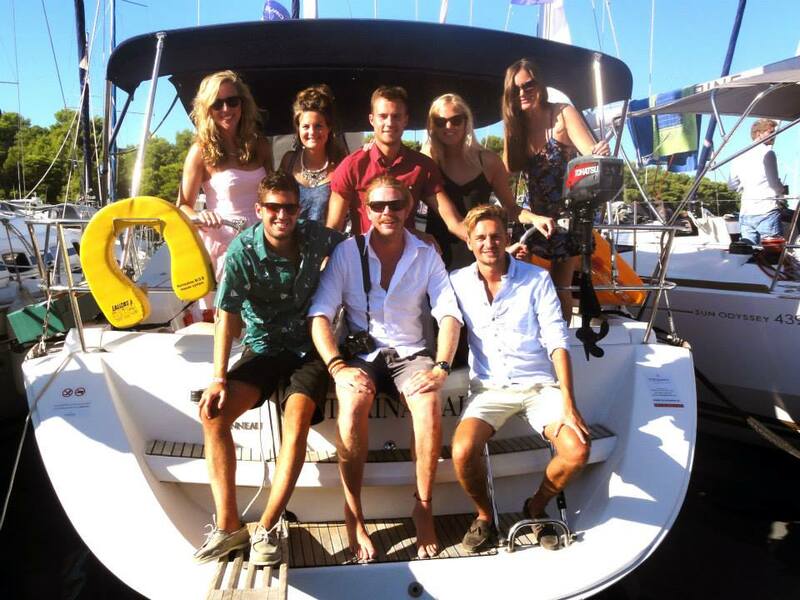 Highlights included: Carpe Diem day parties in Hvar, jumping off abandoned submarine bases into the sea, inflatable mayhem at the Circleraft sea party and no doubt several more that will occur to me in flashbacks over the coming months. You have been warned however, it’s not exactly a relaxing week. Sunburn, hangovers, numerous stubbed toes and various bruises are inevitable. Nothing beats a hangover like a refreshing swim in the Adriatic: it’s what kept me going throughout the week. That and more beer. Well this isn’t gay. At all. Nope. Due to some questionable travel decisions made weeks before the trip, I had the chance to get a bit of reading done on the way back. Choosing a connecting flight which is about £200 cheaper than a direct flight might seem like a good idea at the time of the booking, but the 15 hours I had to spend in Oslo airport, cold, miserable and suffering the hangover of a seven day party, were among the worst of my life. But at least I managed to finish Heart of Darkness by Joseph Conrad, The Plague by Albert Camus and a few short stories by Franz Kafka, most notably The Metamorphosis. Win some, lose some.